Hunsucker Goodstein has been a leading law firm for environmental law, litigation and insurance coverage for over 20 years. As we near Earth Day (April 22nd) we found it fitting to spotlight an AdvantEdge client that works tirelessly to advocate for the betterment of our planet. AdvantEdge sat down with Lorielle Morgan, Office Manager of the D.C. location, to learn more about the firm and the incredible environmental work they do! With locations in Washington, DC, San Francisco and four satellite offices across the country, Hunsucker Goodstein covers a range of environmental law issues including pollution liability and remediation, property damage litigation, air pollution, groundwater pollution, soil contamination and noise pollution. The firm’s dedication to better our environment can be seen in their work. Many of their cases involve finding funds to assist with cleaning up properties that have been contaminated. They also do important work with Native American tribes. The firm has found that many environmental issues from reservations can be traced back to mistakes made on land overseen by the Federal Government and other government entities. They then work on behalf of these tribes to ensure their land is the best and safest it can be. An important part of Hunsucker Goodstein’s work is their involvement with the Brownfields Program, a national program that brings together parties that have been responsible for the contamination. The end goal is to have all parties involved provide funding sources towards the redevelopment of the contaminated property. 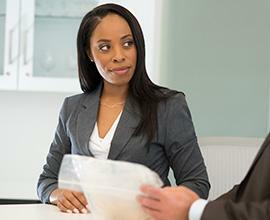 It is the goal of the firm to counsel their clients through the process of the program so they can resolve the matter. One case involved a mortgage holder in New York City who found soil and groundwater contamination from a waste-oil handling facility in their industrial property. Hunsucker Goodstein was able to identify and pursue the generators of the waste oil. This work enabled the properties to enter the brownfields program to remediate the site. 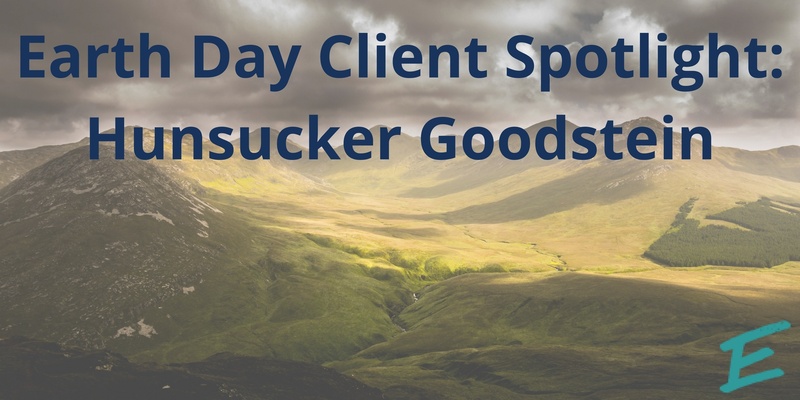 At the end of the day, Hunsucker Goodstein’s goal is to aide in cleaning up the environment and achieve great results for their clients. “We want everyone to live in clean communities where residents and people can safely enjoy the land,” said Morgan. The firm’s work certainly upholds this mission as they represent clients who are seeking to clean up their land and hold the contaminators responsible. As for the firm's physical space? “AdvantEdge is amazing,” Morgan remarked. 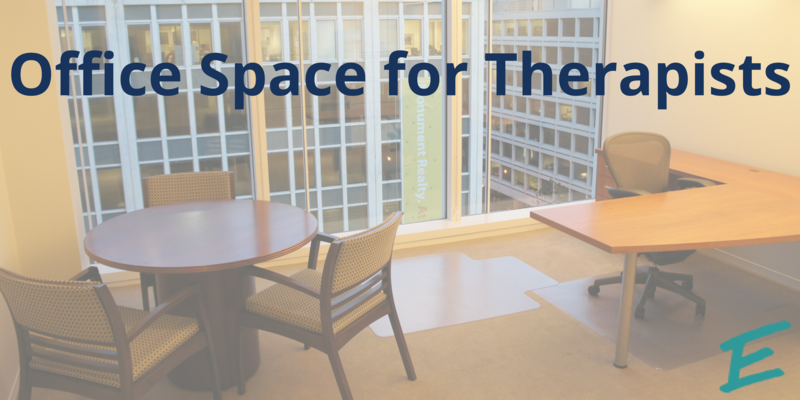 The firm takes advantage of our downtown location and uses meeting rooms at both locations depending on the needs of their clients. Morgan also commented on how our client service coordinators have allowed her to focus less on basic admin tasks and more on assisting the attorneys. As part of the AdvantEdge community, Hunsucker Goodstein reflects our commitment to being environmentally friendly. With our LEED certified spaces and shared resources, we do as much as possible to reduce waste and be kind to our planet. In the spirit of Earth Day, we are happy to have clients who work on behalf of bettering our environment. 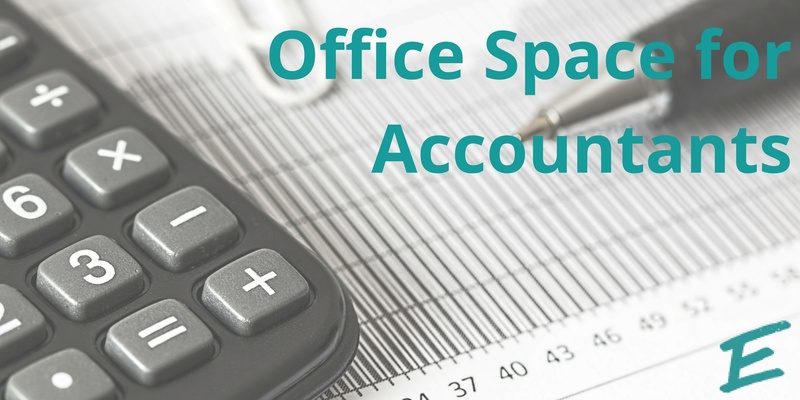 Click here to learn about our spaces and see how AdvantEdge can help your business!